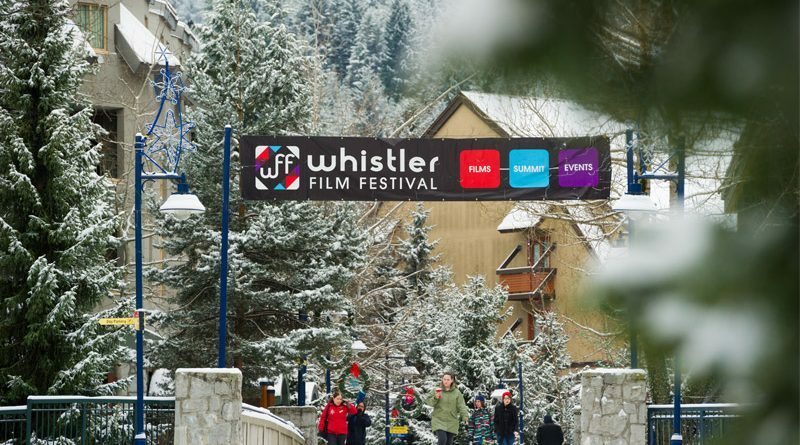 Whistler Film Festival wrapped another successful year and 2018, their 18th installment, proved to be as successful as previous years. WFF has long been a hub for female creatives and 2018 was no different. In addition to the films in this years’ EDA Awards competitions, and films featuring strong female leads, the festival was once again host to Variety’s 10 Screenwriters to Watch series which included no less than five female screenwriters.